Gold elastic floral lace gloves. Fingerless gloves. 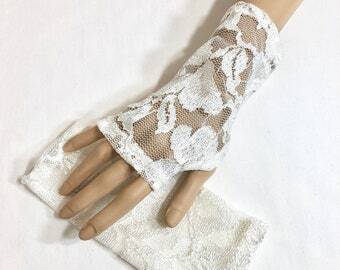 Bridal gold lace mittens.